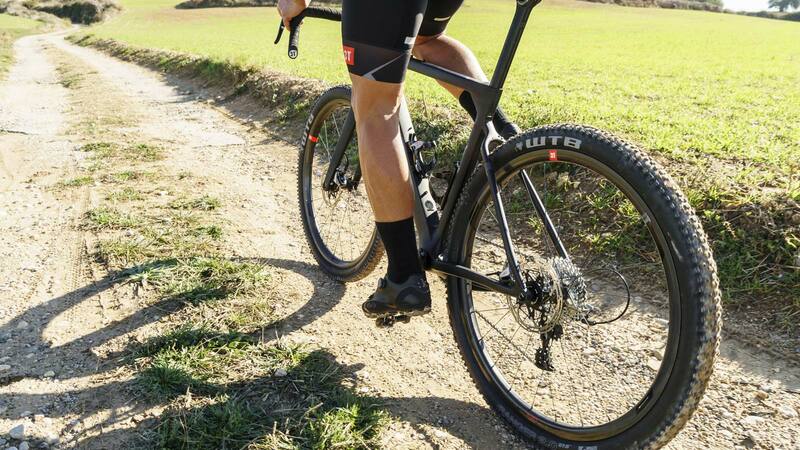 A lot has changed in the two-and-a-half years since the unveiling of the 3T Exploro aero gravel bike. Gravel racing has exploded, all-road bikes are all the rage and everyone’s searching for the perfect stable replacer. But stable replacers and gravel bikes are seldom aero, and we are living in the era of #AeroIsEverything, so the second generation Exploro comes with an all-new aero all-road build – the Exploro Speed. Why do you need an aero bike for grinding gravel at 15 mph? The common belief is that aero doesn’t matter until you reach higher speeds, and there is some truth to the idea, as aerodynamic force is related to the square of velocity. But when it comes to cycling, especially long days in the saddle, you also have to consider the time component. So sure you’ll save more watts with an aero bike on a smooth flat road, but don’t ignore even moderate savings when you’re grinding 200 miles of gravel in one sitting. Plus, if you have a headwind the benefits add up quickly. The real argument, though, is why not. If you don’t have to give anything up, why not be more aero? 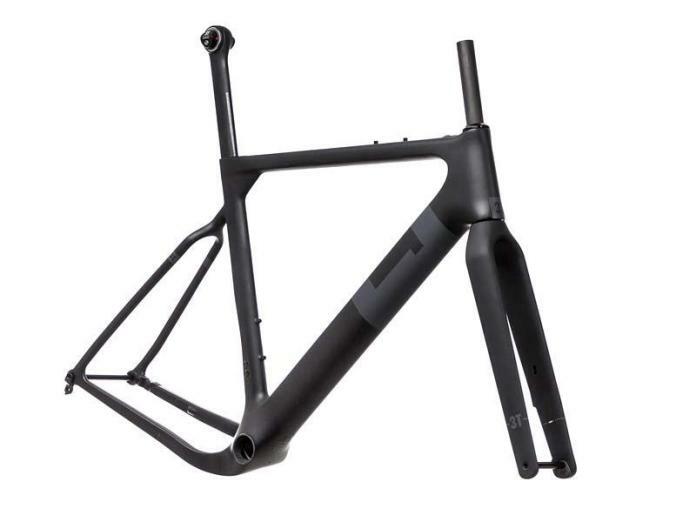 3T’s rationale for the aero gravel bike is compelling. 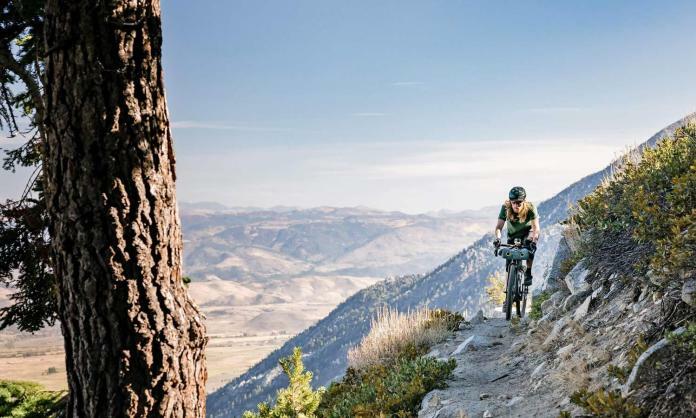 You get some benefits on gravel and an all-around very capable bike for everything else. 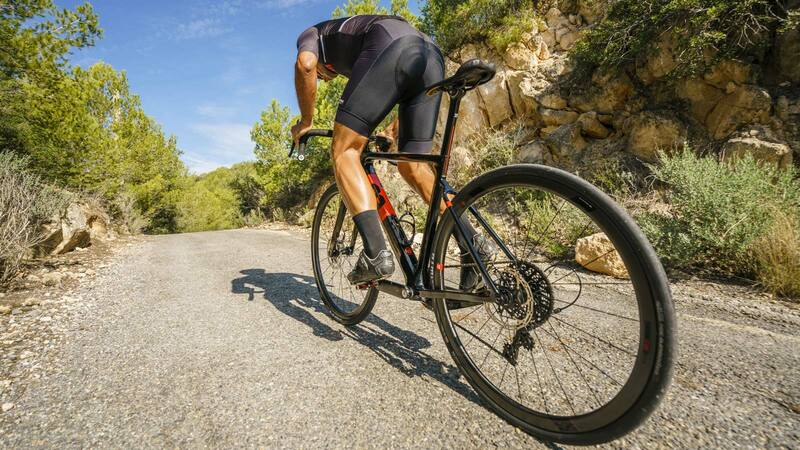 Throw on some fat 650B tires and hit the rough stuff or swap on some slick 700c road tires and you’ve got a fast road bike. 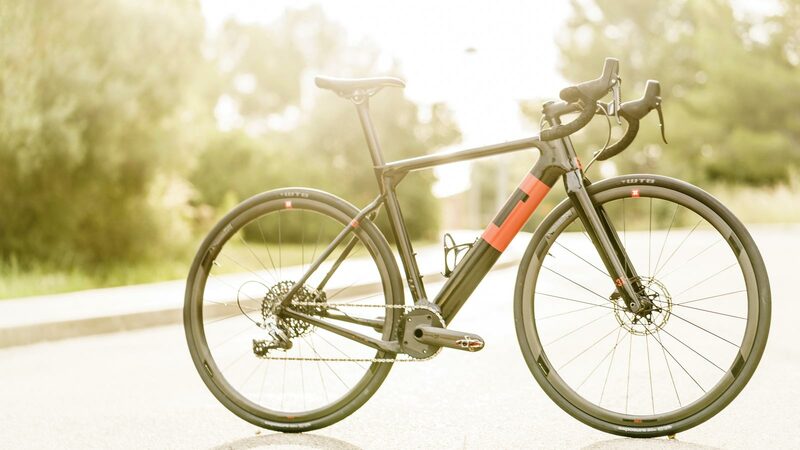 The new 3T Exploro Speed bikes are available in two flavors, the Team edition carbon comes in at $5,200 for a complete bike, or you can upgrade to the slightly lighter LTD hi-mod carbon frameset for $6,400 complete. Both builds are available in four size range (S-XL). 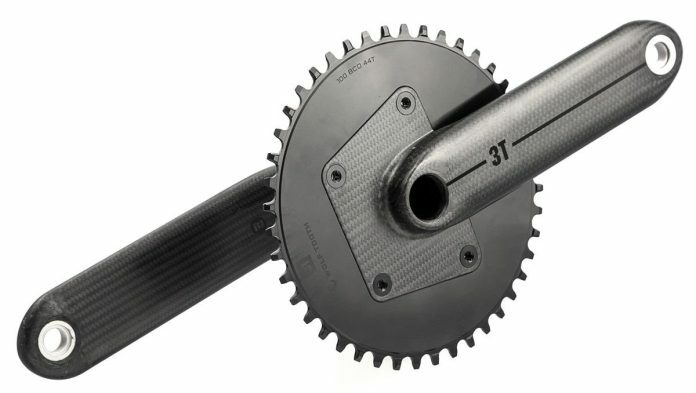 The standard Exploro Speed bikes come with a Quarq Prime carbon crankset with a 46T ring. You can easily add a power meter to the bikes with a Quarq DZero spider, for about $680. The bikes are also available with aero 3T Torno LTD cranksets with 44T single Wolftooth rings for a $600 premium. Both come with 11-36T cassettes.